After many years of outstanding service to our Community, Harvey Bourne, our President, has decided to stand down. It is with great regret that the Board of Management have accepted Harvey’s decision to resign as both President and a Board member and acknowledges that it owes a tremendous debt of gratitude to Harvey and to Carole. Harvey was the President for many years and was the driving force behind the enormous project which transformed our Community into what it is today. 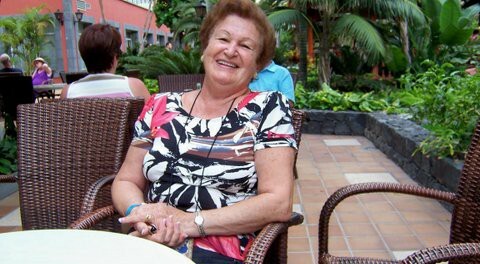 Formerly Vice-President, Vera Helena Lobel Divoyra will now take office as President and Mr Geoff Hurst will act as Vice-President until the next Annual General Meeting of the Communidad Israelita de Alicante.